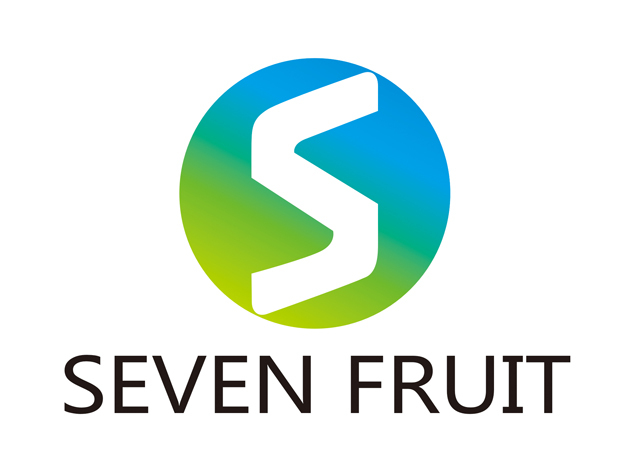 Product categories of Walnut Oil, we are specialized manufacturers from China, Walnut Oil, Walnut Oil Nutrition suppliers/factory, wholesale high-quality products of Pure Walnut Oil R & D and manufacturing, we have the perfect after-sales service and technical support. Look forward to your cooperation! 100% Physical Cold Refined Walnut Oil. 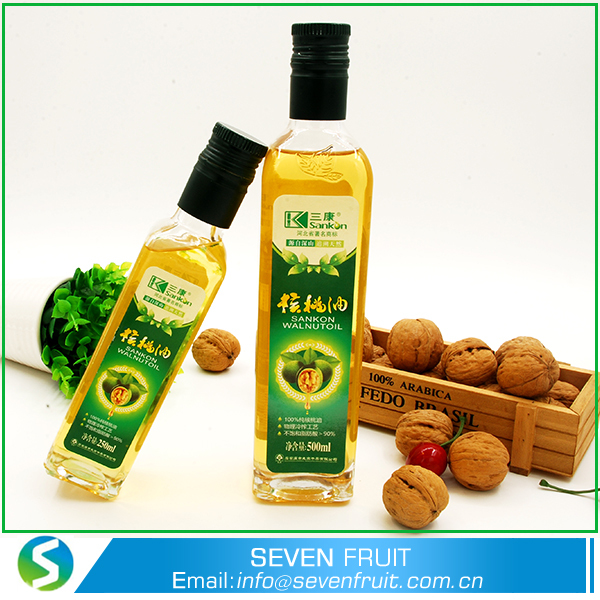 Walnut oil is the use of walnut as raw material, pressing the vegetable oil. Are edible oil. Walnut oil content of up to 65% to 70%, ranking first in all woody oil, "tree oil depots" in the world. The use of modern technology to extract its essence, this is a new generation of walnut products - walnut oil. Walnut oil is to choose high-quality walnut raw materials, and the adoption of international leading technology out of the natural fruit juice. In the international market, the walnut oil known as the "Oriental olive oil", with the olive oil as much favored by consumers.